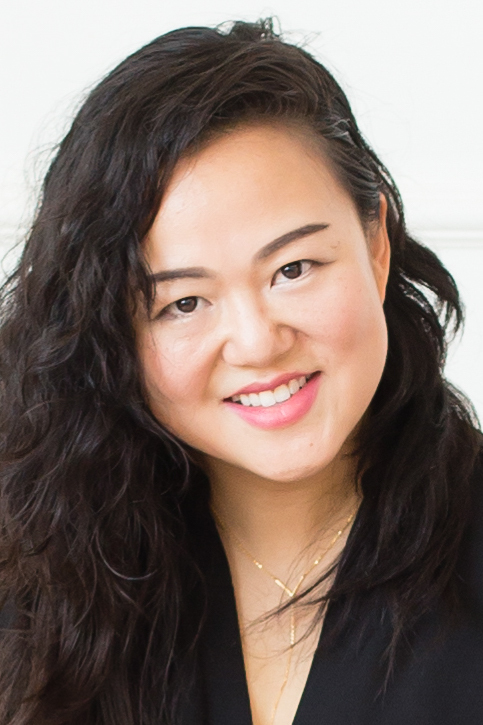 Jin Yoo-Kim is currently co-producing filmmaker Yu Gu’s feature documentary, A Woman’s Work, following the NFL cheerleaders’ fight for wage equality. Some of her past directorial film projects range in subject matter from an underground student movement fighting racism in the administration, the prophetic dreams pregnant Korean women have, the raw vegan subculture, Korean immigrants navigating the US healthcare system, Asian American women attempting to define their sexuality, and a bio-pic of a struggling Korean American indie musician. She worked for documentary filmmakers like Bill Guttentag and Rory Kennedy, and is most excited about working with Yu Gu and Elizabeth Ai on A Woman’s Work. Jin was born in Bolivia (the poorest country in South America) but is of Korean descent and as a result, her passion for immigrant stories and global social inequality was sparked. Through film, she hopes to bridge the difference gap between people, cultures, socioeconomic status, races, and nations.